MT-ITS 2019 will be held in the wonderful location of Kraków (Poland), one of the most attractive tourist destinations worldwide. Krakow has rich history, offers traditional hospitality and a very wide range of cultural events, comfortable hotels and fantastic restaurants. It is one of the oldest cities in Poland, preserving not only its monuments but also a specific atmosphere. It is on the first UNESCO World Cultural Heritage List, has the most valuable world monuments, thus confirming the definitive value of the 1000-years history of the town. 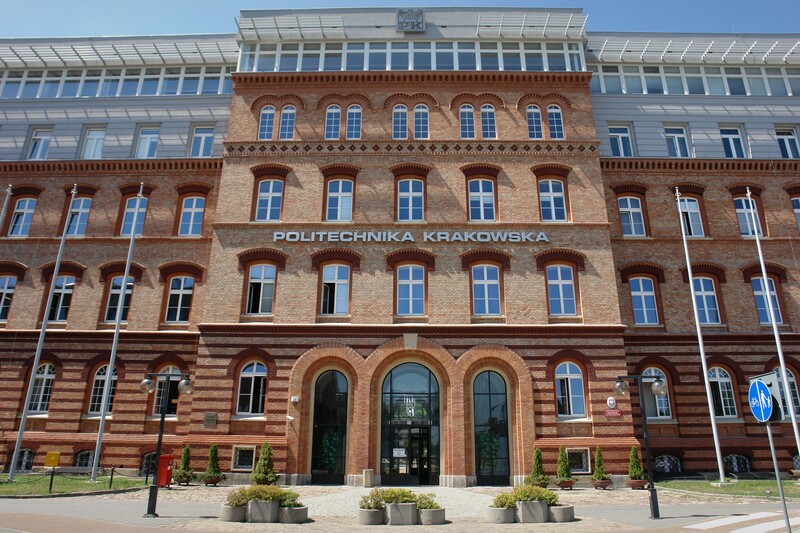 Krakow is a city of science, with one of the oldest universities in Europe - Jagiellonian University. ...and over 800 000 friendly people! The Cracow University of Techology, Department of Transportation Systems is a proud organizer of 6th edition of International Conference on Models and Technologies for Intelligent Transportation Systems.